Sarah Inglis claimed a Canadian All-Comers Record in a 5K race in Vancouver on Sunday – as she moved up the Scottish all-time list in fine style. The Lothian Running Club athlete, who has based herself at Langley for the past few months, ran a superb 15.29 in the St Patrick’s Day race in Stanley Park in Vancouver. 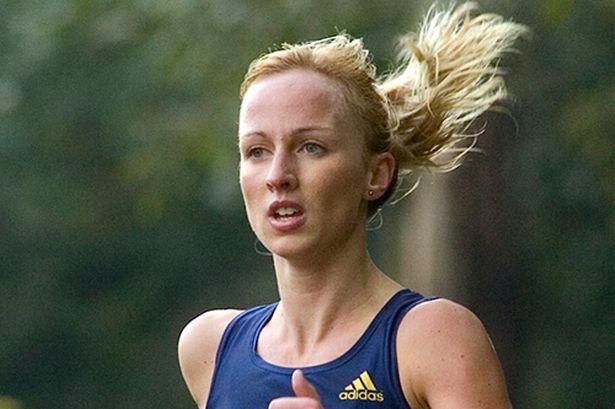 It was second-placed Natasha Wodak’s time from the same race the previous year which Sarah broke. 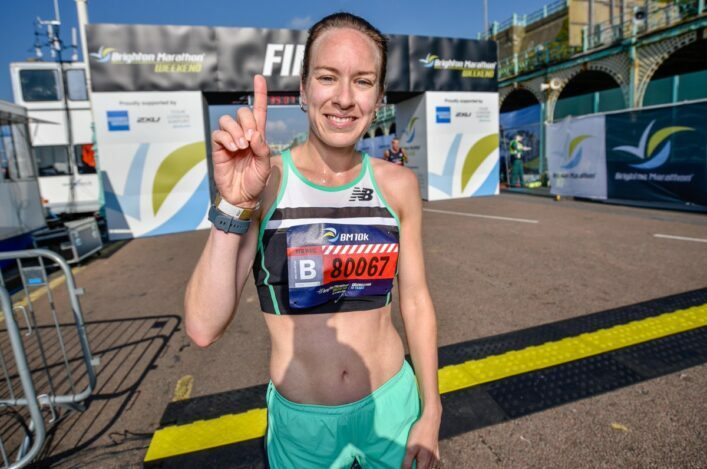 We reckon Sarah’s 15.29 takes her to third on the Scottish all-time list with only the legends that are Liz McColgan-Nuttall and Yvonne Murray-Mooney having run faster in 5K road races. ‘I am absolutely delighted with the time and the win it what was a good race. To then see the support for me across the scottishathletics social media channels is a real encouragement – thanks for all the messages! The British Athletics qualifying standards for the 5000m and the 10,000m for Doha are 15.22 and 31.50. Callum Hawkins broke 63 minutes in Portugal as he recorded in the Lisbon Half Marathon – but was left frustrated he didn’t run faster. 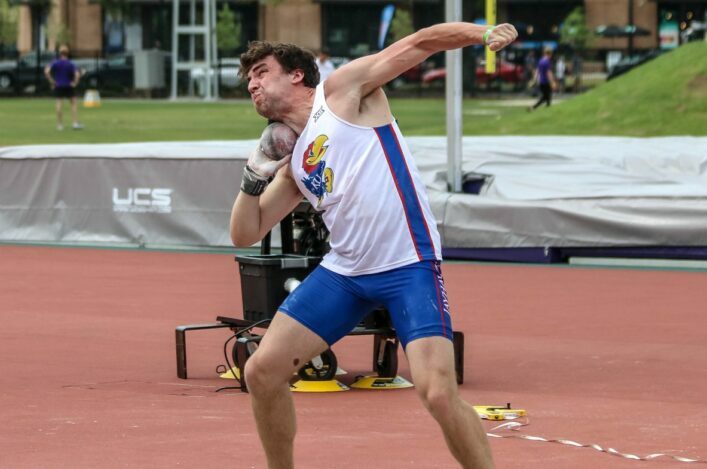 That gave the Scot 23rd place in a high quality race as he continues his preparations for the Virgin Money London Marathon next month and a bid to qualify for Doha via the British Champs and trials that day. 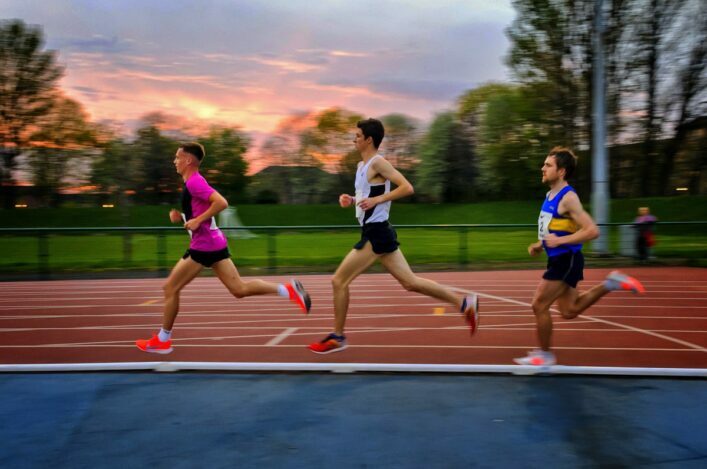 Edinburgh AC athlete, Callum Reid, clocked 70.56 to finish 44th in the race – two places ahead of Derek Hawkins, who came home in 71.53 for 46th in his first half marathon outing for two years. *Steph Twell won the Reading half with a run of 71.37 that was very close to her PB the week before at the Big Half in London (71.33). We had an absolute, ball yesterday. The Glasgow Pole Vault School concluded their indoor Grand Prix series at Tollcross. For other details check the GPVS Twitter feed as above.